It’s summertime at the movies! That means vacations and lighter fare and blockbusters and perhaps lots of different memories for many of us. Beach movies and films from our high school years and summer fun. There are so many different film festivals out there it’s hard to keep track. One thing in this age of video that is definitely a bonus is the discovery of so many great films and great performances that you can see on demand and on video. For instance, I fell in love with Russell Crowe and Peter O’Toole and Clive Owen at the movies and subsequently became a fan after watching so many of their older films that were available on video. 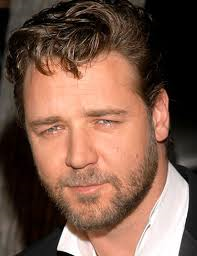 Russell Crowe, before he became a big star, was in some great movies like Proof from 1991, The Sum of Us (1994), Virtuosity (1995), and his big break into A-list films in 1997’s L.A. Confidential. Peter O’Toole’s best performances were often in films not widely seen today like Joseph Conrad’s Lord Jim or the comedy, How to Steal a Million with Audrey Hepburn. 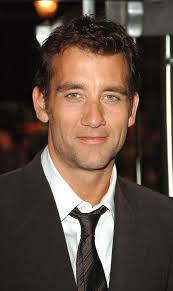 Clive Owen, who has suffered (and made me suffer) through some real clunkers in recent years, was brilliant in the movie based on the play Bent (1997), the made for TV movie Second Sight (1999), Greenfingers (2000), Robert Altman’s Gosford Park (2001), the film noir movie I’ll Sleep when I’m Dead (2003), and Beyond Borders with Angelina Jolie also in 2003. He was best known to audiences in the 2004 King Arthur film and then was nominated for Best Supporting Actor in Closer, also from 2004. All of these actors and many more are seen in what I call the “Armchair Film Festival”. 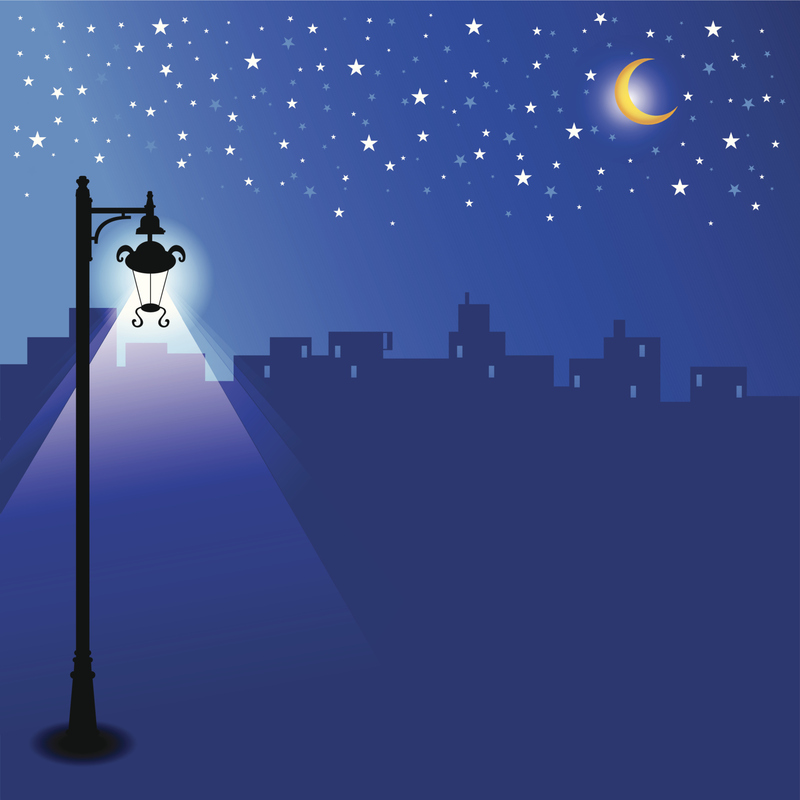 If you are a fan of Film Noir, then you’re in luck. TCM shows some of the greatest film noir classics and is even offering a class online that’s free and open to the public! Turner Classic Movies has a featured star each month and will show many of their greatest films. 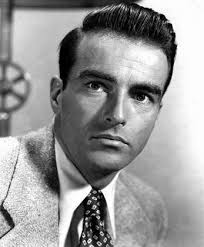 For example , the work of actor Montgomery Clift can be seen on TCM as he is featured this month in A Place in the Sun and Hitchcock’s I Confess. If you are interested in the history of the Civil Rights Movement and films dealing with Human Rights issues, then you should watch A Gentleman’s Agreement and To Kill A Mockingbird, both starring Gregory Peck, and Judgment at Nuremberg with Spencer Tracy. 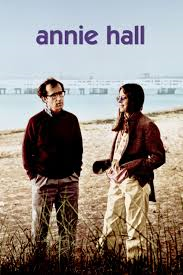 **Woody Allen at the Movies: Woody is worthy of volumes and is definitely recommended for Armchair Film Festival viewing. His early comedies and transition from comedy to drama would give any film lover enough material for several retrospectives on his work. TCM is showing showing Annie Hall and Hannah and her Sisters this month. **Steve McQueen, another actor worthy of an Armchair Film Fest retrospective, is featured in Bullitt and The Sand Pebbles. Bullitt is one of my favorite films. It’s one of McQueen’s best, and the car chase sequence is probably the granddaddy of all those car chase scenes featured in countless pictures for generations. 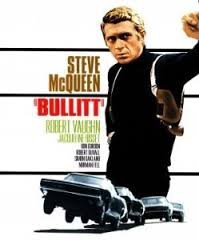 Bullitt set the standard and it added a touch of authenticity to the screen just knowing that Steve McQueen loved to race cars and was known for doing many of his own stunts. Fans of The Sound of Music may recognize some of director Robert Wise’s trademark work in the Film Noir classic, The Set Up. 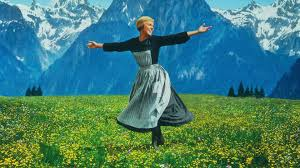 If you can appreciate Wise’s use of shadows and light in The Sound of Music, you’ll know he was attuned to the process from his history with so many film noir features. **6 Degrees readers, stay tuned as we look at a star or a film genre to recommend each month in the Armchair Film Festival.